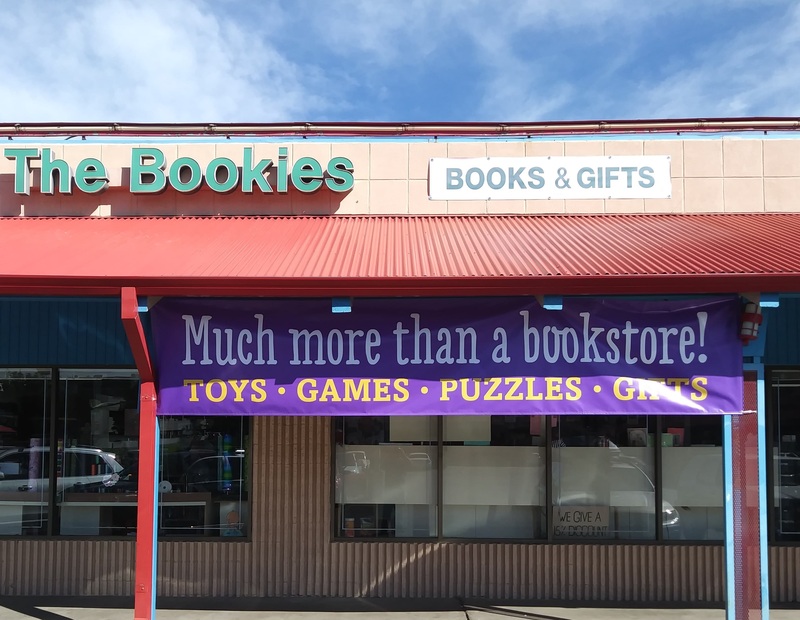 Welcome to the Magical World of The Bookies Bookstore! Local Bestsellers at 30% Discount! 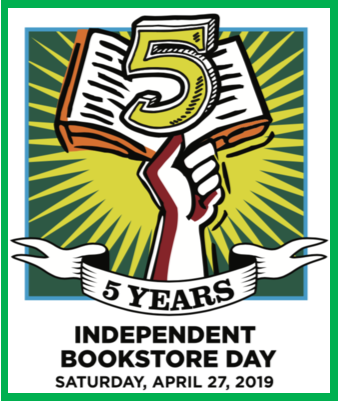 We offer 30% off the Mountains and Plains Independent Booksellers Association Bestsellers every week of the year! 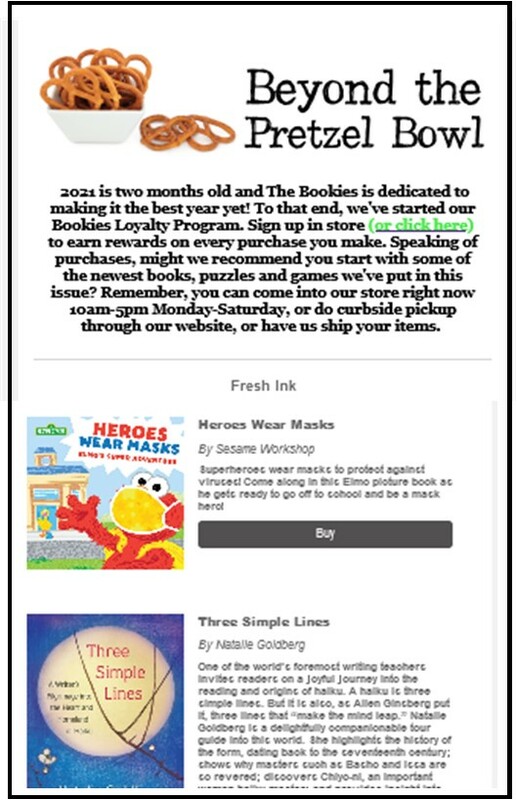 These are this week's books--order online or pop into the store now to pick up your copy! Tuesday & Saturday mornings 10:30 a.m.
Get together with local parents and kids at this community event, featuring picture books and pretzels. The smell of new paper, the lure of new content... Who can resist? Not us! Here at The Bookies, we're all about playing when we aren't reading! What's on Our Own Nightstands! Read the books we're loving right now!